Tough, absorbent towels are perfect for quick clean-up. 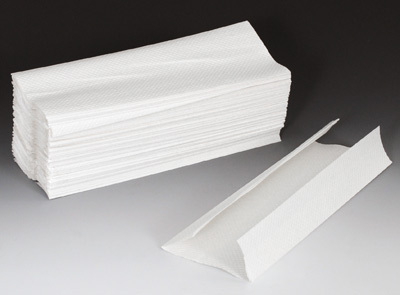 High quality recycled c-fold towels have a minimum of 40% post-consumer paper. Scott® towels have soft weave design for added strength.